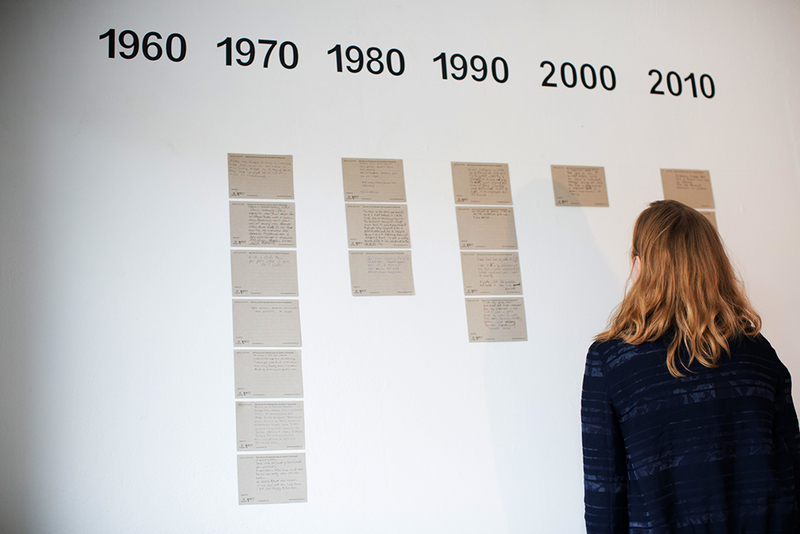 We are in the process of inviting current and former residents of Thamesmead to co-create a residents’ timeline spanning 50 years (1968 – 2018). 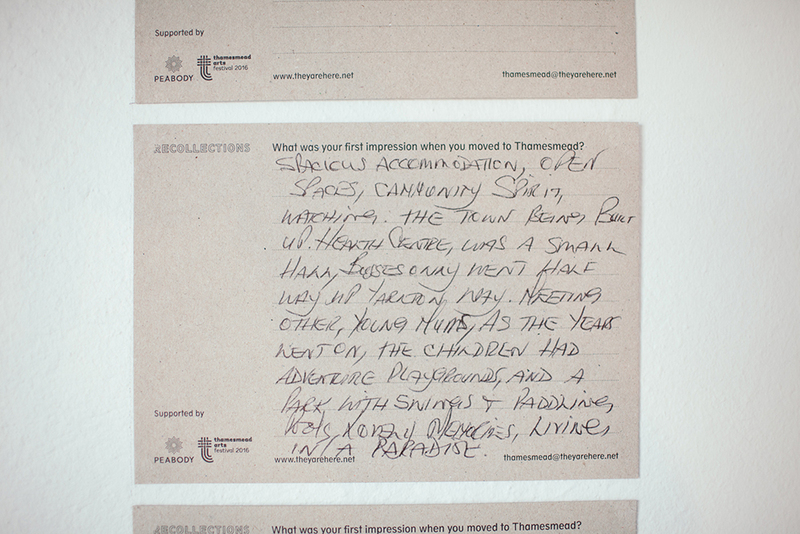 This is the first stage of a project that will generate a resident-focused oral history archive, documenting 50 years of life in Thamesmead. We propose to create an online audio archive of conversations with the people that know it best. Over the next two years, we will record 50 conversations: one conversation with a resident representing each year of the life of the estate from 1968 - 2018. Starting with the earliest years, we will be working the oldest people on the estate. As these conversations take place, they will be uploaded to a specially designed project website. This will create a diverse portrait of the shifting community from the perspective of those who have lived it.